Preparing and inspiring students to be innovative, responsible, contributing members of an ever-changing global society. Superintendent's Advisory Council - All are welcome! Join the Superintendent of Schools on Friday morning, April 26 from 7:30-9:00 at 94 Main Street for Coffee and Chat. It's a great time to ask a question over coffee - or just enjoy the coffee! Please consider attending the Town Council meeting on Tuesday, April 23 at the TOWN HALL at 6:30 PM. The Education Budget, Town Budget, and Capital Budget will discussed for possible approval. 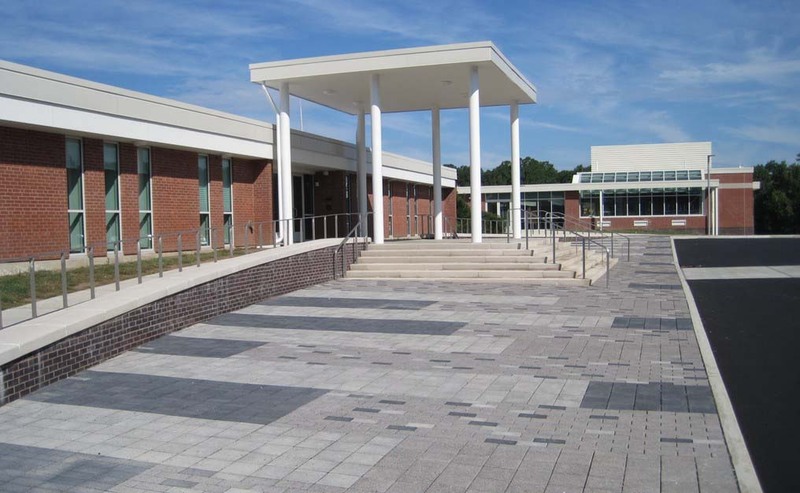 Please consider attending the Board of Finance meeting tonight (Thursday, April 11) at the Middle School Library at 6:30 PM. The Education Budget, Town Budget, and Capital Budget will be approved by the BOF and sent to the Town Council. Give us feedback on the updated design of our website. You can find it at http://www.easthamptonps.org/. Email psmith@easthamptonct.org with suggestions. 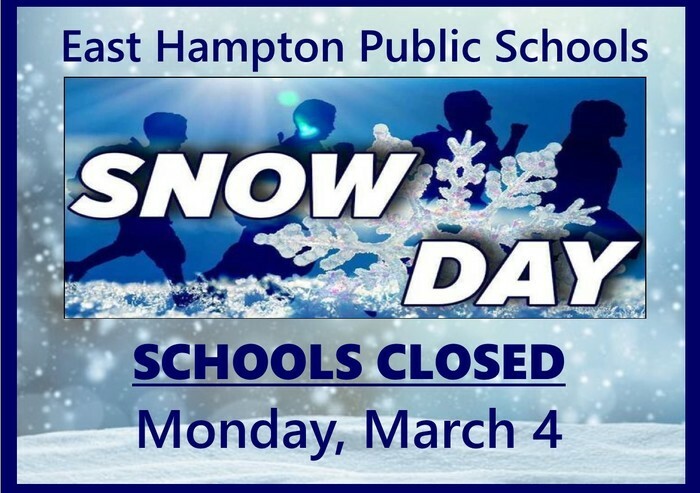 East Hampton Schools will be CLOSED on Monday, March 4.